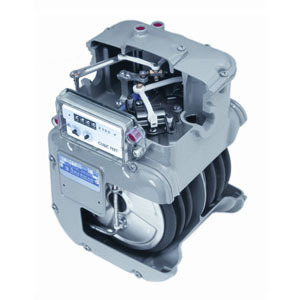 The Honeywell American Meter AM-250 class meter is the ideal meter for measuring gas to mobile home parks, for LP applications, or wherever US standard pipe thread connections are desirable. Properly installed, this meter will accurately measure gas loads ranging from one pilot light to its full recommended capacity. Screw, Drilled, 1/4"-20 x .625"..
Crank Frame Assy, 1ft, Reg.